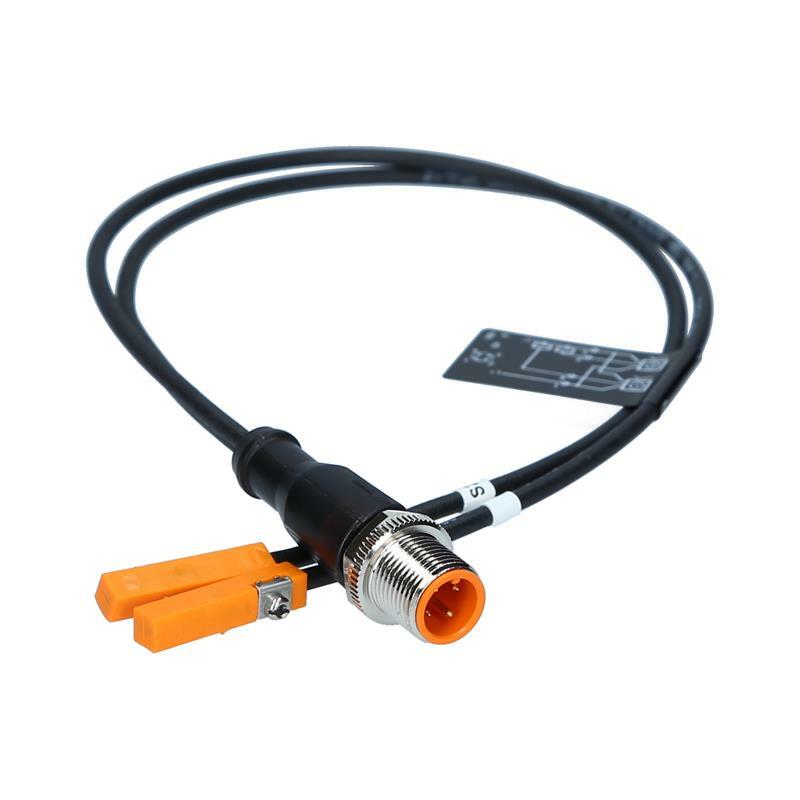 The MK5209 - MKT3020BBPKG/A/0.3M/ZH/US/2X Dual T-slot cylinder sensor from ifm with AMR cells has a response sensitivity of 2.0 mT at a travel speed of >10 m/s. 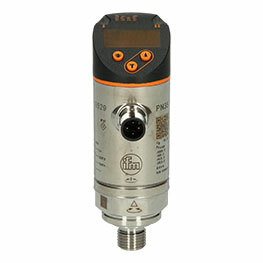 The cylinder sensors output signals are normally open, and supply multi-position feedback. The 4-wire connection technology, the convenient retention clip and the strain relief enable quick and secure mounting make this suitable for most cylinder applications. 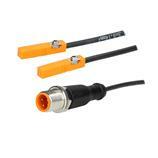 This is ensured by the high protection rating of IP65/IP67. The sensors are connected via a 0.3 m PVC cable with M12 connector (rotatable). 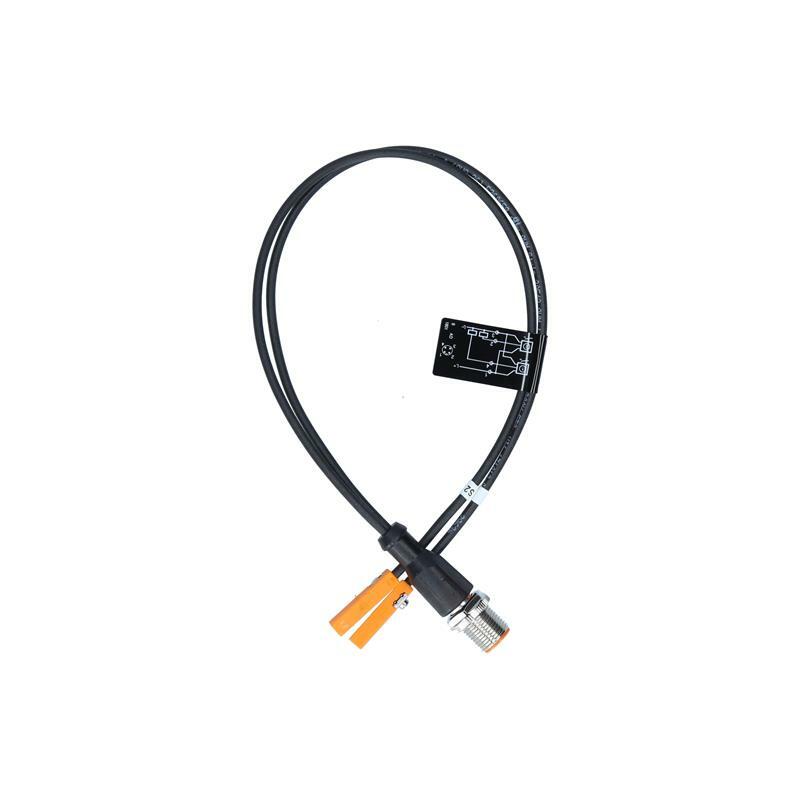 The MK5209 - MKT3020BBPKG/A/0.3M/ZH/US/2X T-slot cylinder sensor can be used in packaging, handling machines and in special purpose machine building.